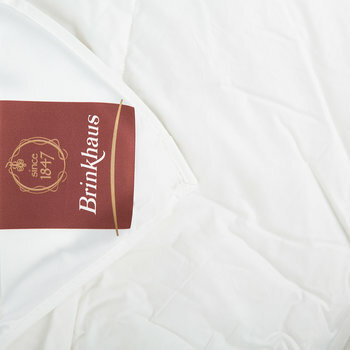 Brinkhaus was started by Hermann Josef Brinkhaus as a cotton sheet weaving business in 1847 and has grown to be at the top of the luxury bedding market. 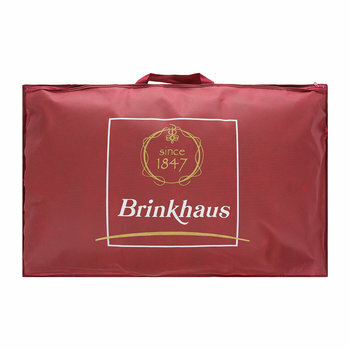 Brinkhaus believe it is their duty to provide products that give the greatest sense of well-being. 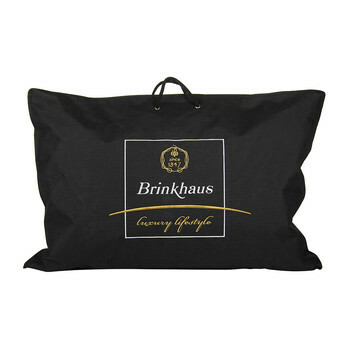 Brinkhaus products meet the most stringent requirements in terms of quality and comfort, from high-quality fabric materials to first-class fillings. 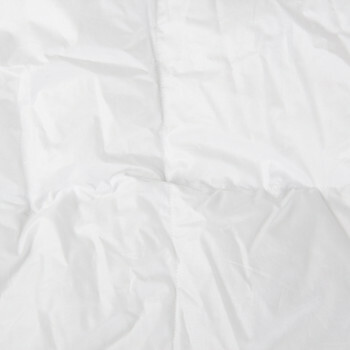 Since 1847 they have developed, produced and marketed their products professionally and innovatively, whilst taking their environmental responsibilities seriously. 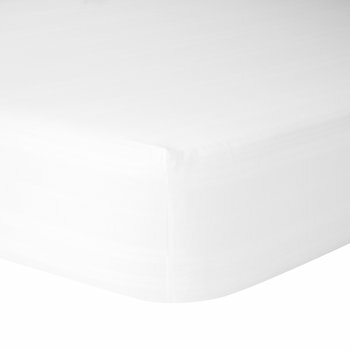 The quality offered by Brinkhaus is based on carefully chosen materials combined with modern production methods. 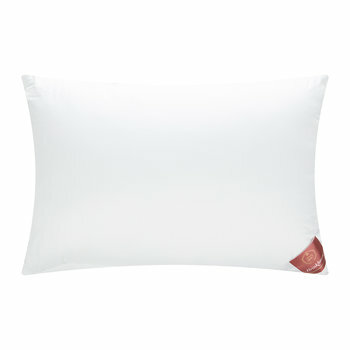 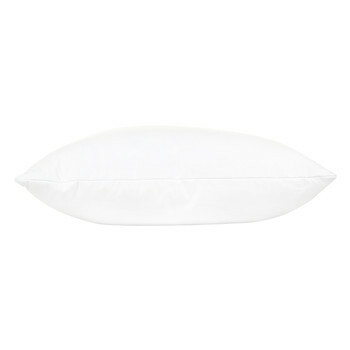 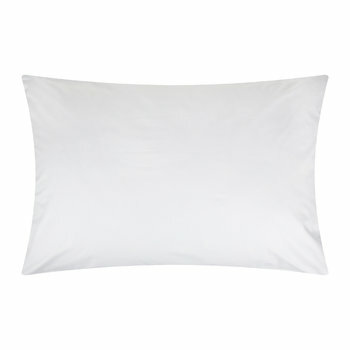 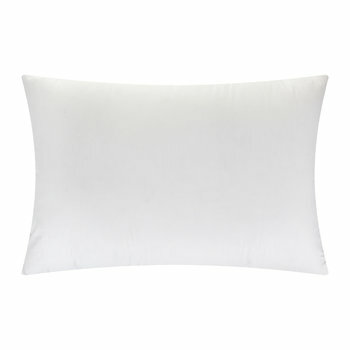 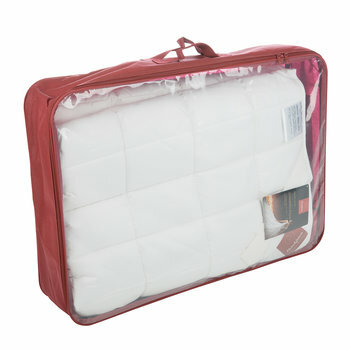 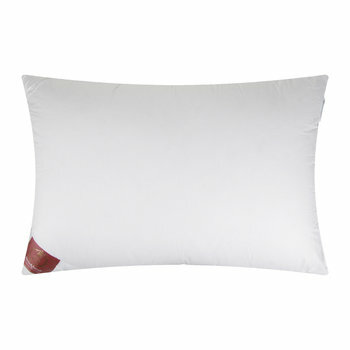 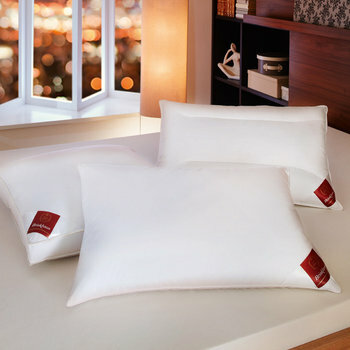 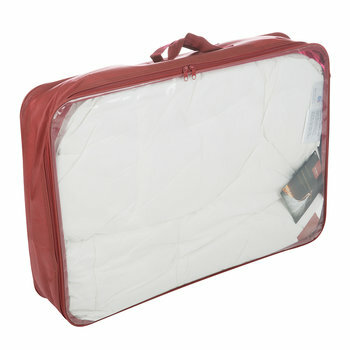 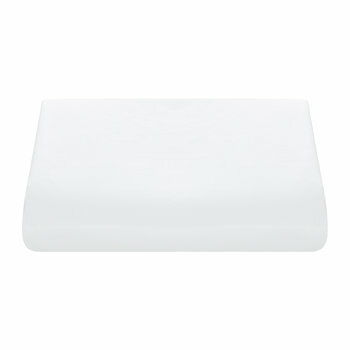 Their range of duvets & pillows stands for first-class sound sleep. 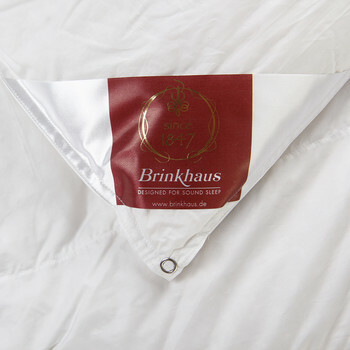 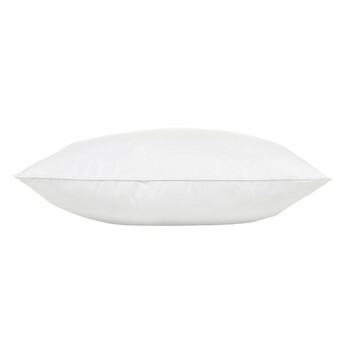 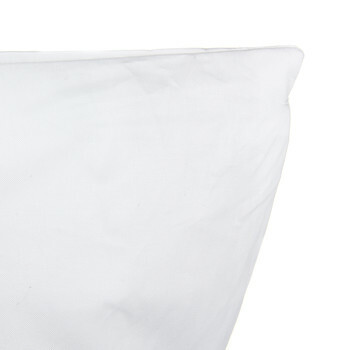 The guarantee label on each of their Brinkhaus pillows and Brinkhaus duvets simply underlines their high quality by describing the components they are made of and the benefits they offer. 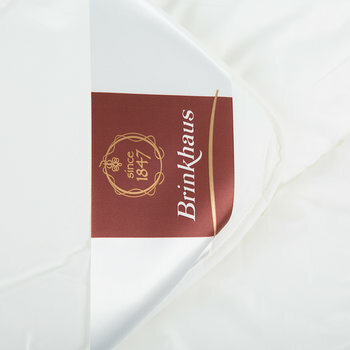 Every filling boasts 100% Brinkhaus quality; it is their guarantee that their products will meet even the most stringent of quality requirements. 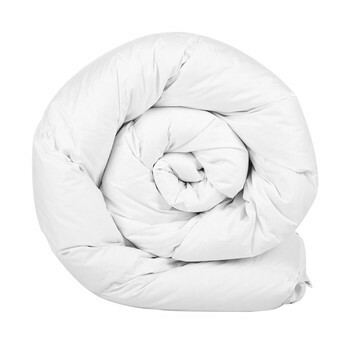 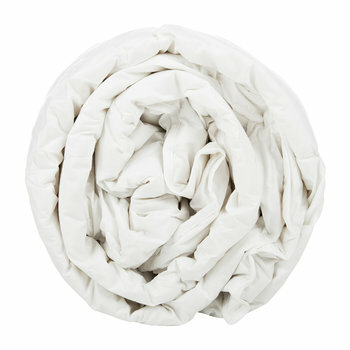 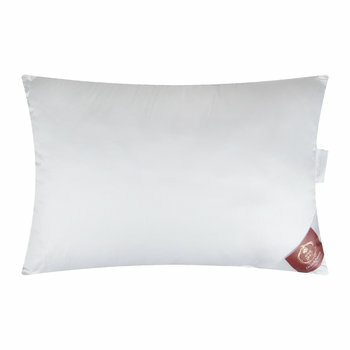 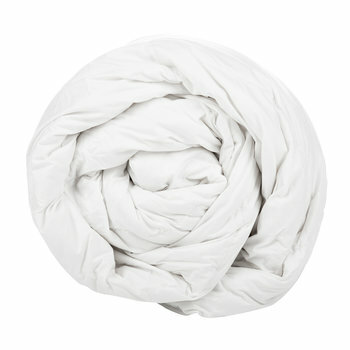 Brinkhaus use ‘long staple Egyptian’ cotton for all of their products. 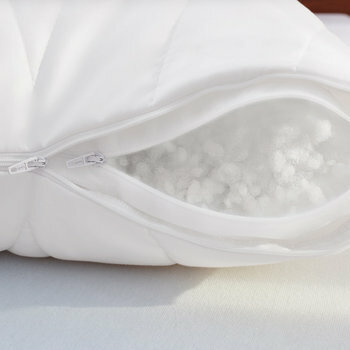 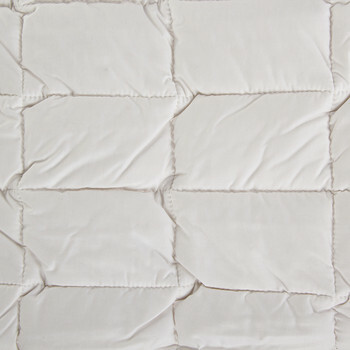 And in recent years as part of their commitment to adopt environmentally sound manufacturing practices, they have been involved in the ‘process of building sustainable supplies of organically produced long staple Egyptian cotton. 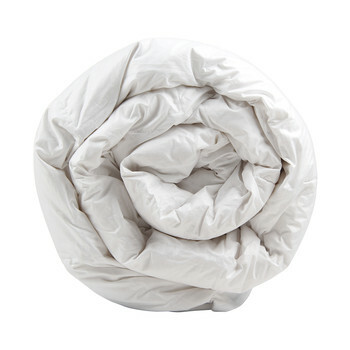 This ensures that Brinkhaus pillows are their most environmentally friendly production social cost possible, as are Brinkhaus duvets. 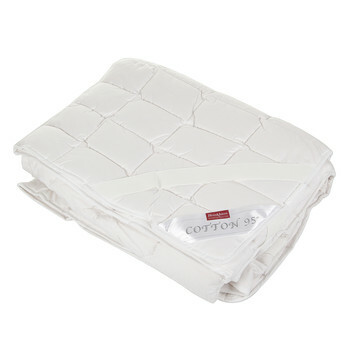 Brinkhaus treat all of their cotton with the medicott® process, a non fungicidal non microbiological treatment which does away with chemicals and treats the cotton in an entirely ecological way to render it resistant to fungal attack. 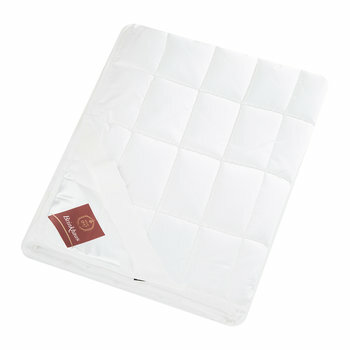 Therefore all of their products are as safe as possible for people that are prone to allergies. 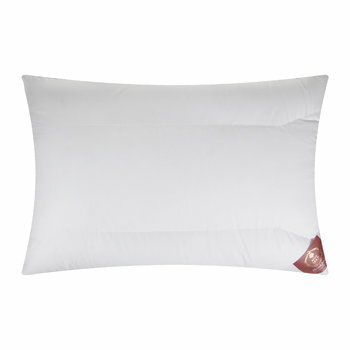 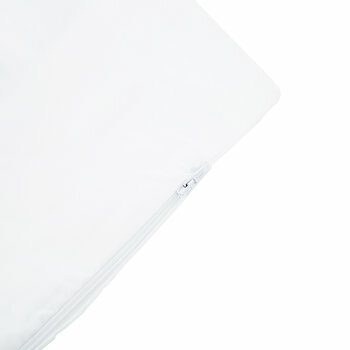 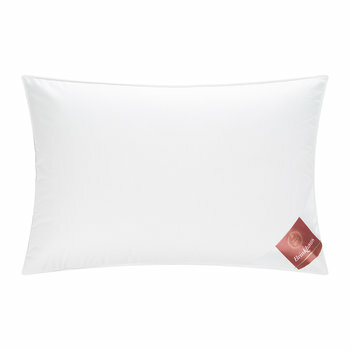 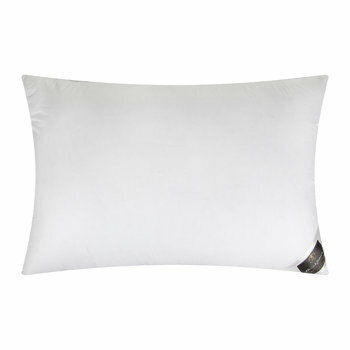 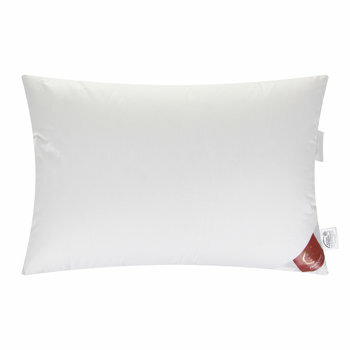 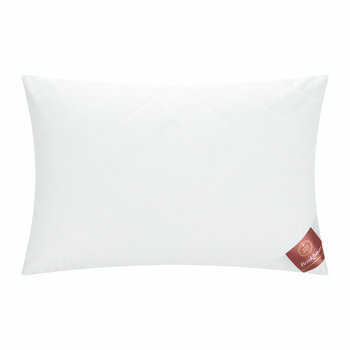 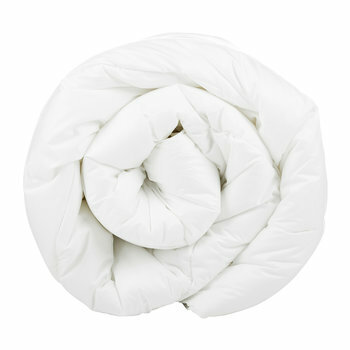 From Brinkhaus pillows & Brinkhaus duvets, to product development, 100% Brinkhaus quality simply makes you feel good.